at the Tacoma Home and Garden Show. 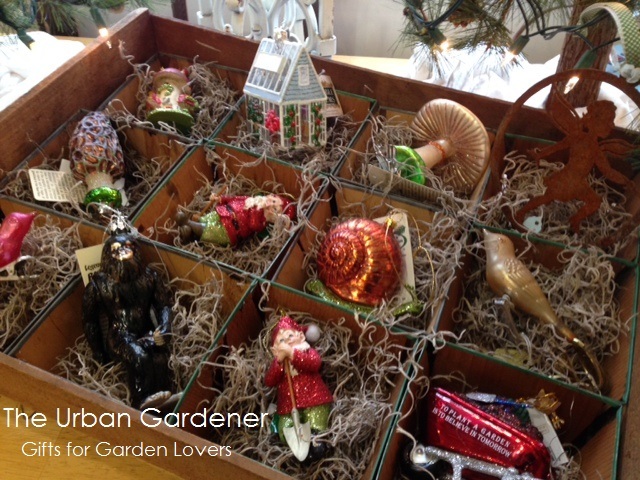 The Urban Gardener will be back for our 3rd year in a row. New and returning vintage vendors. Come visit us, January 22-25, 2015. 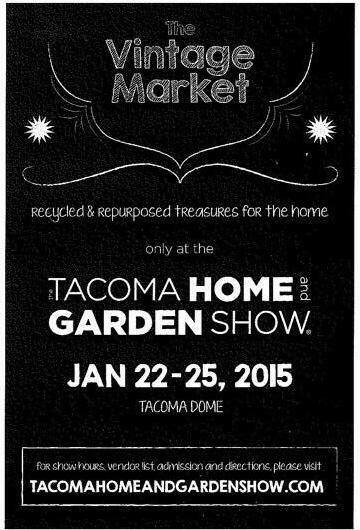 The Vintage Market at the Tacoma Home and Garden Show. New for 2015: FREE Parking. For more info click here. Holiday Hours: Wednesdays through Fridays from noon to 6pm, Saturdays from 10am to 5pm, and Christmas Eve 10am to 3pm. 1101 A Street, Suite 1, Tacoma.